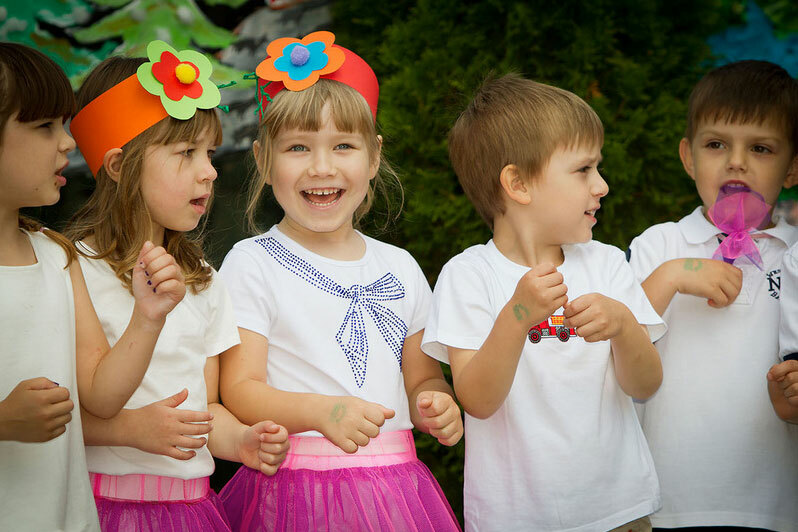 The original curriculum of musical preventive classes at the “Zebra” Preschool was created for children in order to ensure favourable conditions for the shaping of their psychomotor attributes and enhancing their musical development. The emotionally ordered arrangement of rhythmical, motor, percussion, breath, imagination and relaxation classes stimulated by music lies at the core of the musical preventive curriculum. The teachers who conduct the classes are duly qualified, owing to which the method can be used in a professional manner.